All across Brooklyn, major luxury rental developments are rising—and so are rents. 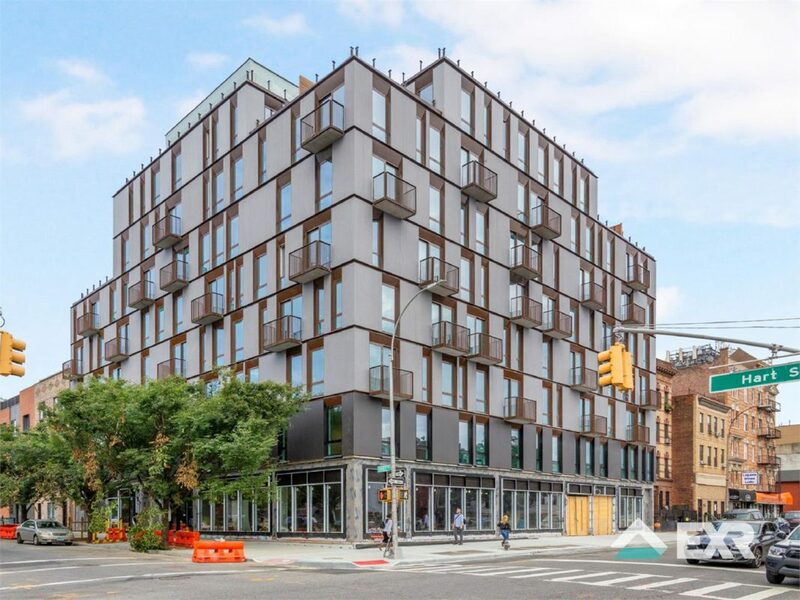 Many Community Boards are fighting for higher and higher percentages of affordable housing units in new developments, and though the brass ring of 100% affordable development remains elusive, here’s a roundup of recent affordable units that have recently hit the housing lottery. This list focuses on units that are below the Area Median Income (AMI) that have shown up on the city’s Housing Connect page since the end of October. 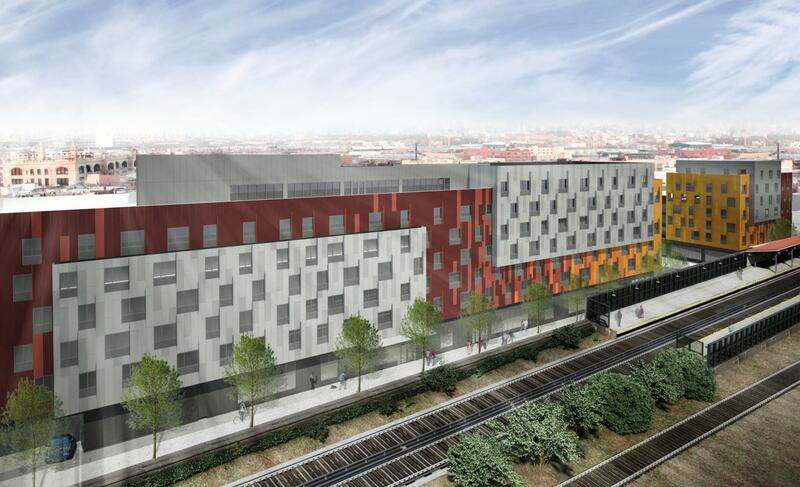 Van Sinderen Plaza in East New York is a deeply affordable new project comprised of two buildings that will yield 121 for households making 30% to 60% of the AMI. Designed by Gluck+, the developments are located near the New Lots Avenue L train station in East New York. 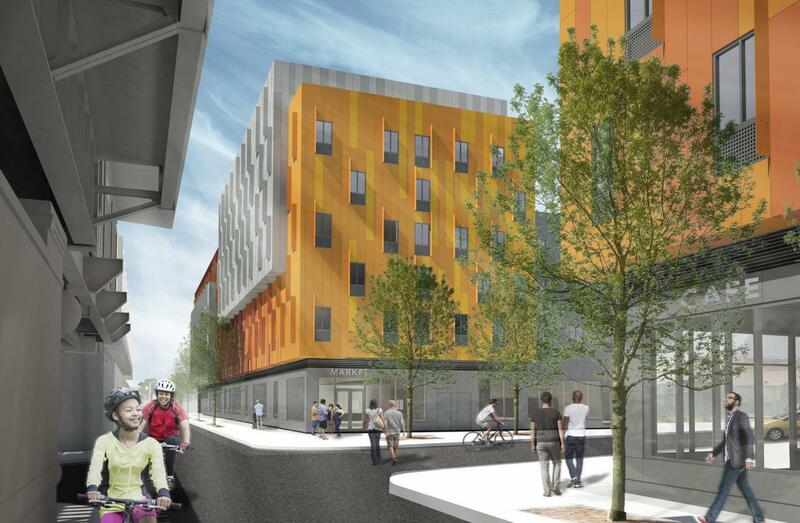 Behind a brightly colored building facade, residents will have access to many of the amenities in modern apartments: a roof deck, outdoor space, laundry and bike facilities, as well as a rec room. Half of the units will be reserved for residents of Brooklyn’s Community Board 5. The location is served by the L and 3/4 trains, as well as the B15 and B35 buses. The deadline to apply is December 28, 2018. More information can be found here. Overlooking Bushwick Inlet Park, the luxury development in Williamsburg known as 56N9 will have a handful of units available for renters making 60% of the AMI, like one-bedrooms going for $972/month. While the L train shutdown might be a little problematic for residents on the East River waterfront, the area is either the height of shopping and dining in North Brooklyn, or the epicenter for the Manhattanification of Brooklyn, depending on one’s view. The building itself will have a roof deck with killer views and grills, along with a 24/7 gym facility and a children’s play area. Plus, all the units will have floor to ceiling windows. Half of the available affordable units will be preferentially given to residents of Brooklyn’s Community Board 1. The location is served by the L train, as well as the B32 and B62 buses, and the East River Ferry. The deadline to apply is November 30, 2018. More information can be found here. 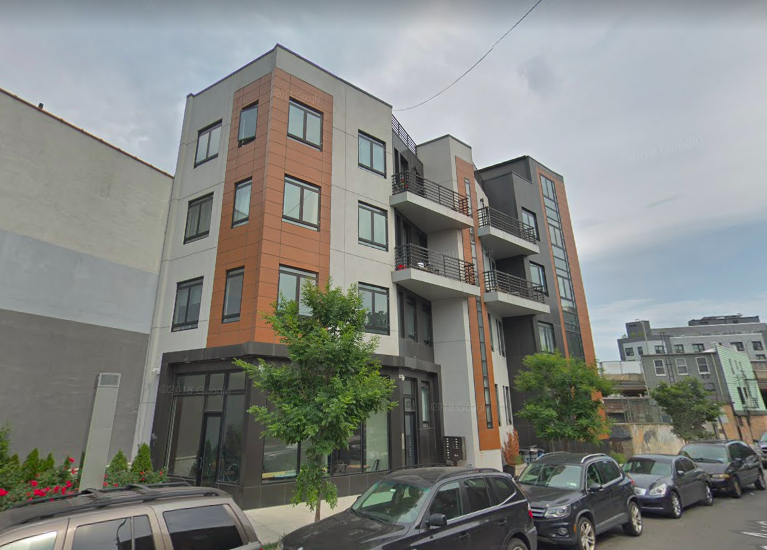 A building near McCarren Park in Greenpoint has just a couple units up for grabs, but they’re 60% of AMI in an area that’s increasingly pricey, even if the train is shutting down. There aren’t a lot of details on the building, but it’s a fairly straightforward bit of inoffensive contemporary design, with units above ground-floor retail. One of the two available units is preferred for a Community Board 1 resident, so the odds in this lottery are pretty slim. The B43 and B48 buses run relatively nearby, but residents will have to hoof it over to the Metropolitan/Lorimer station to catch the G and L trains. The deadline to apply is November 27, 2018. More information can be found here. Finally, in Bed-Stuy, thirteen units have hit the lottery for applicants making 80% of the AMI. The new building stands at Marcy Ave and Hart Street, rising over the intersection with a modern facade covered in small balconies and floor-to-ceiling windows. 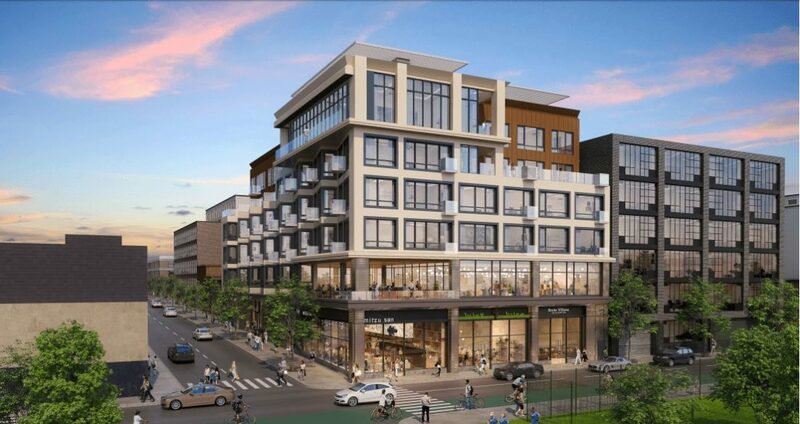 Residents will have access to a gym and yoga room, along with a kids room, but some amenities—like the rooftop and the laundry room—will cost extra. There will be no geographic preference for applications, so no matter their Community Board, all applicants will have an equal shot. The building is situated in between the Myrtle-Willoughby and Bedford-Nostrand G train stations, with B38, B43 and B44 buses running nearby. The deadline to apply is January 9, 2019. 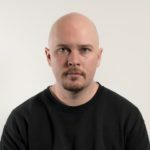 More information can be found here. So what will we do when we can no longer afford anywqhere to live?